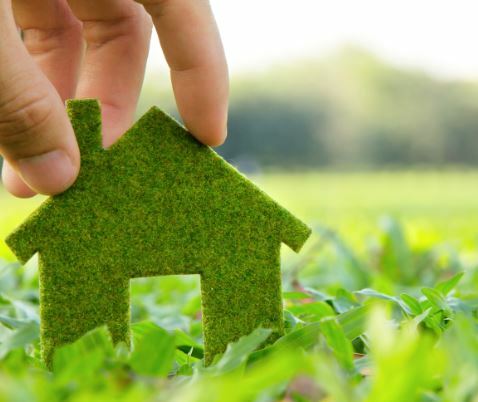 At Third & Valley we encourage green living and using energy wisely. With our apartment rentals we offer programmable thermostats and individual unit sub-meters along with energy efficient lighting and double glazed low-e windows. But there are other things you can do outside of your apartment in our community and South Orange to ensure living green! Green cleaning products don’t harm the environment or your family and pets and offer a fantastic alternative to the harsh chemicals that many cleaning products include. Biodegradable detergents and washing powders are available in supermarkets around South Orange. These products don’t have harsh chemical smells and they do a wonderful job at keeping your apartment clean and fresh! You can even “DIY” and mix white vinegar with baking soda to make your bathroom tiles shine. Try to limit your washing. Instead of doing lots of small loads of washing do a couple of big washes per week using cold water and environmentally friendly detergent. Green toilet paper is readily available and will also decrease your environmental footprint. Use toilet paper made from recycled products to stay eco-friendly. There are many different options available and most are inexpensive. Before you leave the house in the morning close up and turn off! Keeping blinds and curtains shut for the majority of the day will ensure that your house stays cooler in summer and warmer in winter. Make sure not to leave TVs and lights on as well.